Don’t take chances when you’re traveling, just follow these 10 Essential International Travel Tips & Tricks You Need to Know Before You Depart. If this is your first time traveling abroad you might want to check out these essential things to do before traveling Internationally, to help your trip be more carefree. 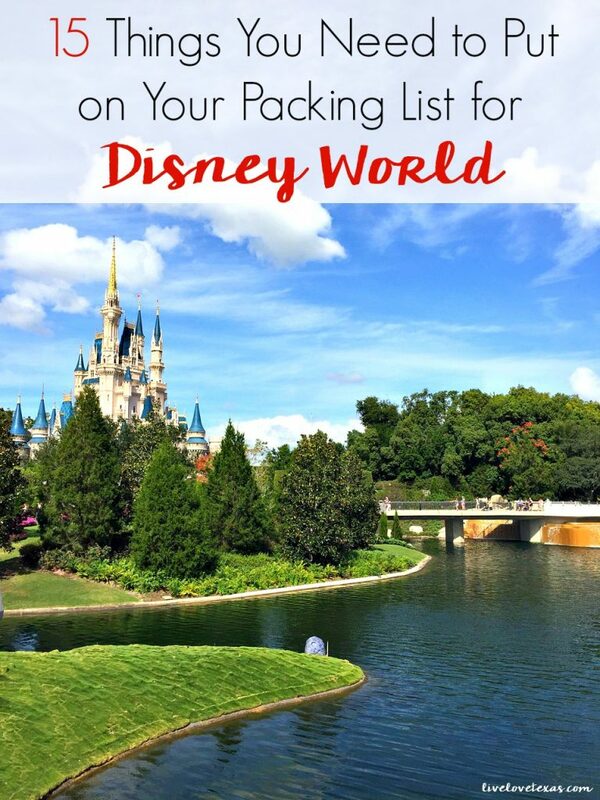 Or maybe you have traveled and need a refresher on things to do before you leave the country! 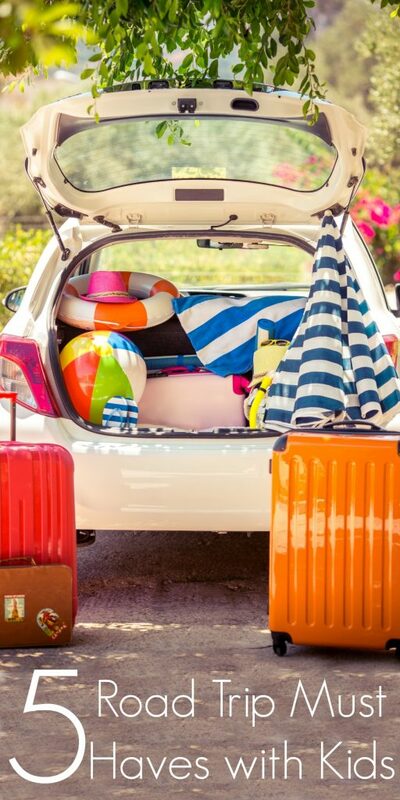 Follow this list below to make sure you are ready to leave and your finances are in order, you are packed and ready, and your travel plans are set and ready for you to head out! 1. Passport is Current. This one is probably the most obvious of these International Travel Tips & Tricks, but make sure that your passport is valid and current. The State Department requires you renew your passport no less than nine months before it is set to expire. So check the expiration date, and make sure if you need to renew, you have time to do so before your trip. Allow up to six weeks for your passport application to be processed! 2. Renting a Vehicle. If you plan to rent a car while you are on vacation, make sure to find out if a U.S. license will work or what you will need. You can search the area you are going online and find the answer out. 3. Money. Make sure to look up the monetary conversions from the US dollar to the currency where you are traveling. So you will have a good idea of how much money you might be spending. You also want to make sure that your credit card will work in the country you are visiting. If you do need money while in the country, go to a bank or ATM, skip the conversion centers in the airports, as they will charge quite a bit of fee. Make sure to have some cash on hand, as some places you are visiting will not accept credit cards. 4. Notify Your Bank. Make sure to notify your bank of your travel plans, so that if they see international charges, they know you are away and making the charges. If you don’t, you could run into your card being shut off as they will think it is fraudulent charges being made. 5. Charger Adapter. 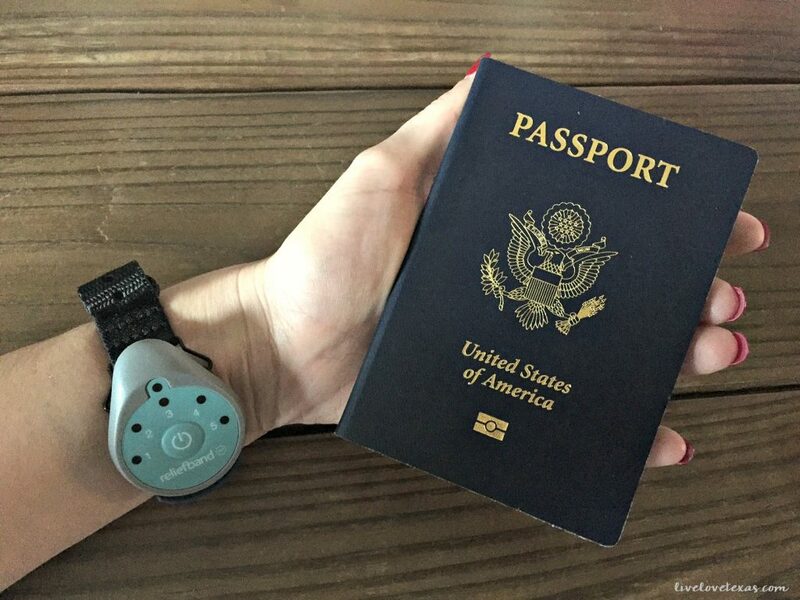 These made not be the most obvious of the international tips & tricks, but when you’re traveling internationally you don’t want to leave anything to chance. Make sure to pack a charger adapter, as different countries have different voltage and plugs. Make sure to research what voltage you need for the country you will be staying in. This is great for using your hair tools, charging your phone, and any other appliances. 6. Upgrade Cellular Plan. When you’re traveling internationally, you don’t want to worry about whether or not your cell phone will still work. Or worse yet, if it will that the usage rates will be exorbitant and not something you budgeted for. Plan ahead and look at the different options available with your cell phone carrier. When I went on this trip to Canada a few years ago, I selected a plan that wouldn’t make me feel like I needed to ration my data and was only valid for 30 days. I didn’t have to worry about remembering to cancel after my trip, it was a much needed and worthwhile expense. If you forget and are in the middle of a billing cycle, when you sign up for the international data and roaming, there may be an option that will allow you to cover those charges during that cycle even before you activated the plan. It’s always best to do it before you leave, but make sure to check with your cell phone carrier if you have any questions. 7. Download Travel Apps. Minimize your cell expenses even more by downloading the most useful travel apps before you leave home. Check out these 8 Essential Tips for Traveling Abroad from Huffington Post to get you the apps you really need. 8. Vaccines and Prescriptions. Make sure that you have your vaccinations at least six weeks before you depart for your trip if any vaccines are required for entering that country. 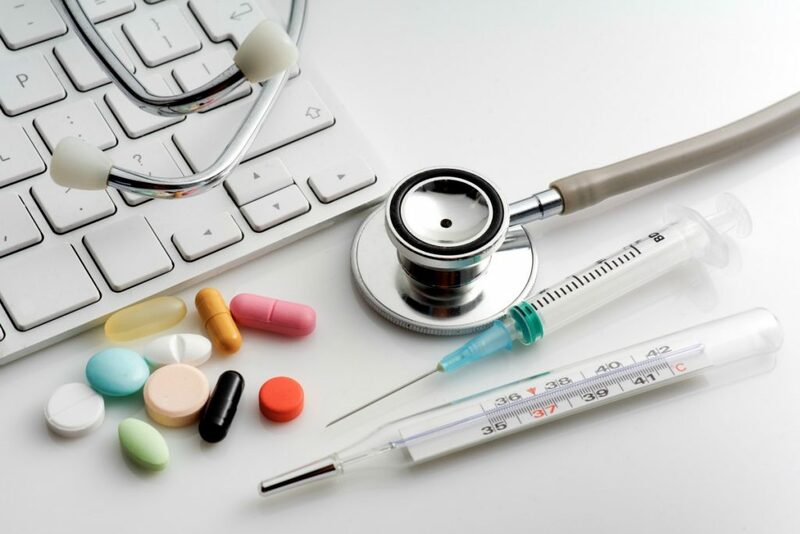 If you take prescriptions, make sure to bring photocopies of your prescriptions, and even a letter from your doctor if you need syringes for them. This will help you pass through security easier. The Centers for Disease Control and Prevention is a wonderful website, that stays up to date on information regarding vaccinations and shots required for traveling. 9. Insurance. Make sure to get insurance when you are traveling, to protect your baggage and more. You can use sites like GoAbroad.com and look at their travel insurance page, to get an idea of what you should get. 10. Pack Appropriately. Make sure you pack for the weather and don’t pack expensive jewelry or unnecessary electronics. Pack what you need so that you are not targeted and attract thieves. 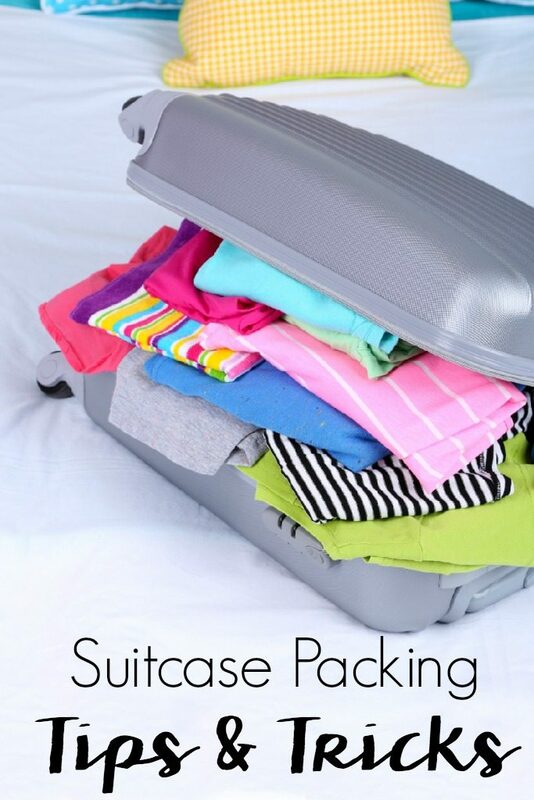 To maximize your space, use packing cubes to keep things organized and fit everything you need to bring along. Make sure label your bags, put your name and phone number on tags for each bag, plus add your contact info on the inside of the luggage too in case it happens to fall open. You can even buy locks for your luggage, to help with things being stolen! 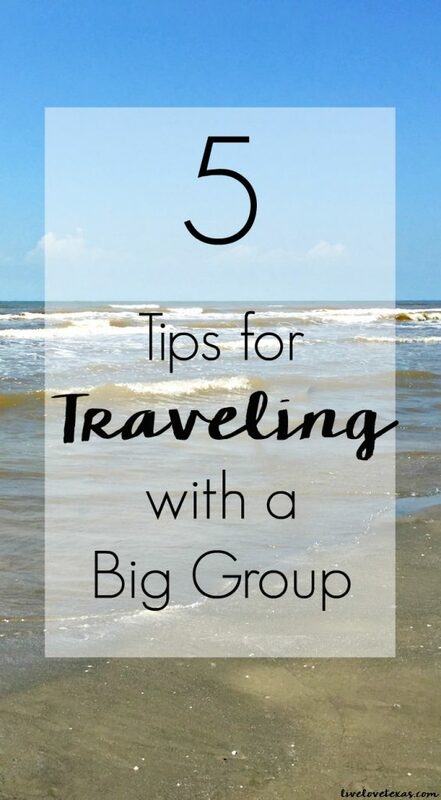 Have you been bitten by the travel bug? Do you have any other International Travel Tips & Tricks?